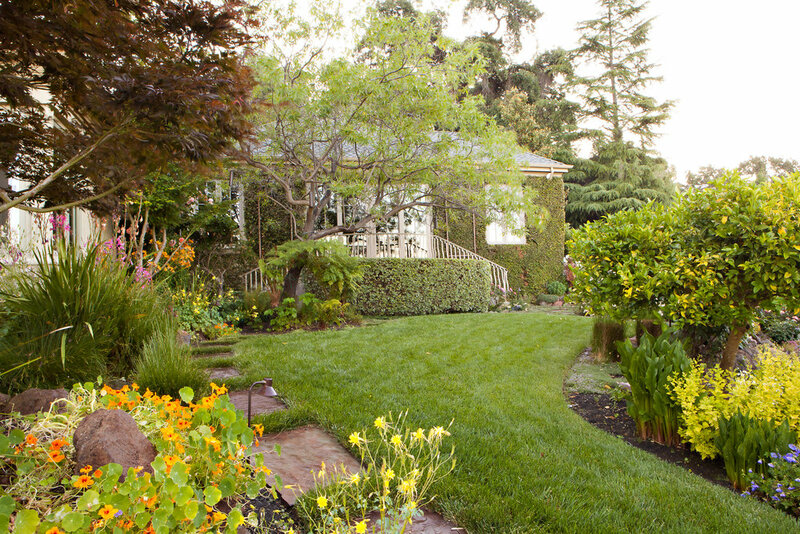 We install Native Sod Lawns all over the Northern California Bay Area, which requires over 50-90% less water than traditional lawns. 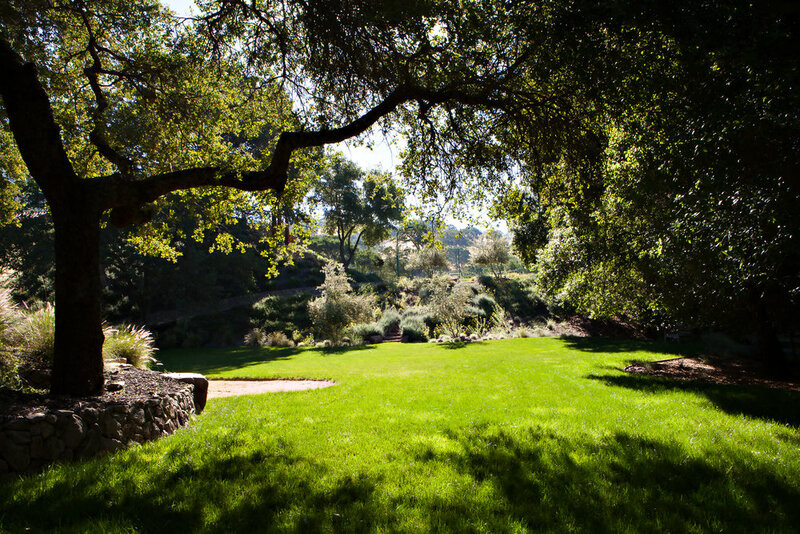 Native to California their roots thrive in our clay soils and will continue to drive down 7-9 feet; compared to a few inches with traditional fescue/bluegrass blends. After a few years the roots will reach the water table and at that point, will require little to no water at all. 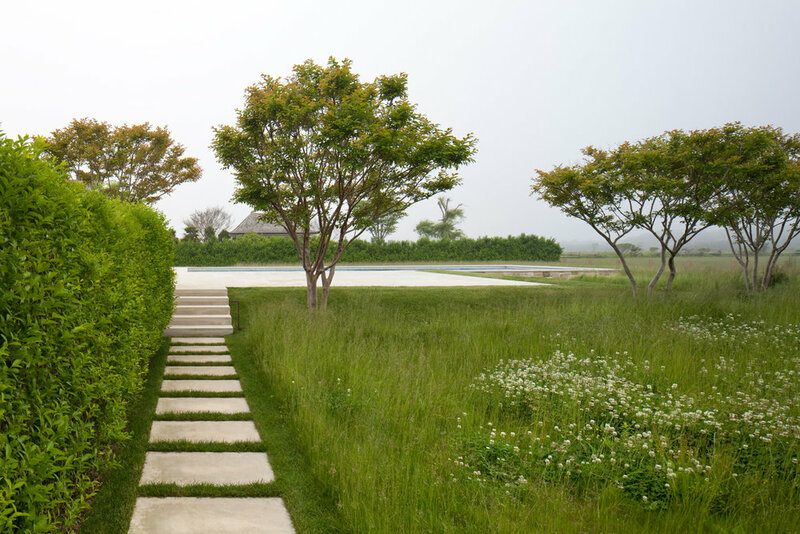 Native lawns require much less maintenance than regular gardens requiring no fertilizer, extremely resistant to weeds, much less mowing, with some blends requiring no mowing at all. 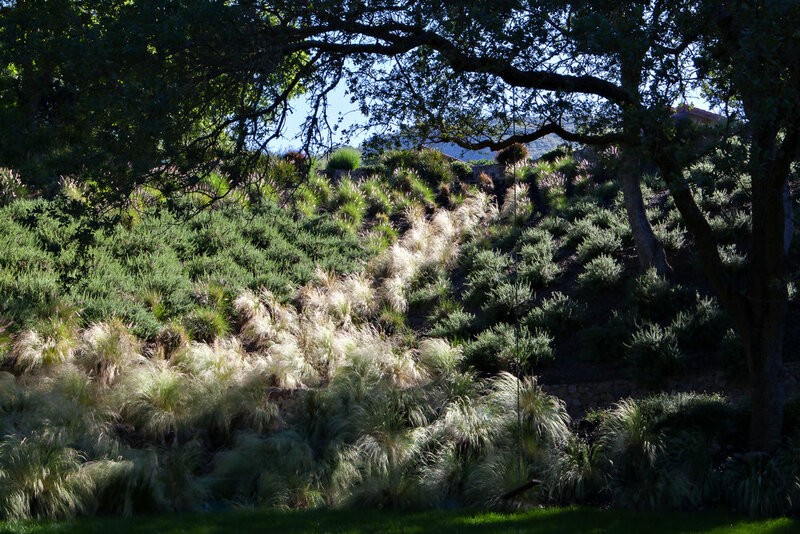 Native Sod Lawns are living oxygen producing plants. 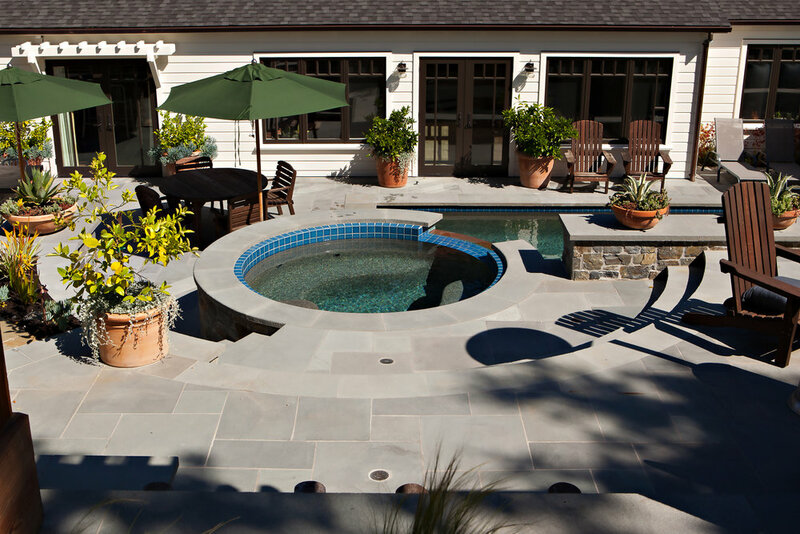 Extremely drought tolerant and requiring little to no maintenance at all, it is truly the GREEN Lawn Alternative. 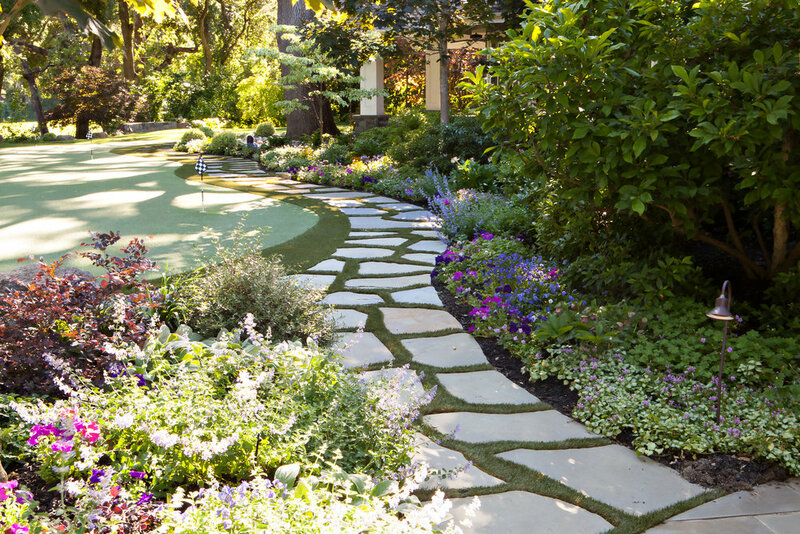 These lawns are perfect for the eco-minded green thumb all over, including Walnut Creek, San Jose, San Francisco, Pleasanton, Oakland, Sunnyvale, Santa Clara, San Mateo, Palo Alto & Mountain View.